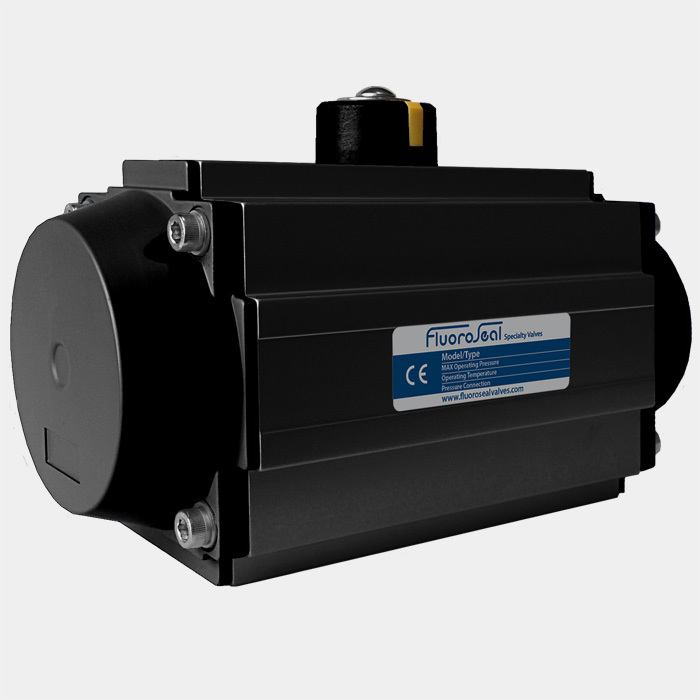 Fluoroseal Specialty Valves – Summit Valve and Controls Inc.
FluoroSeal’s team of highly skilled designers and engineers utilizes state-of-the-art design software to develop and customize existing and new product lines. 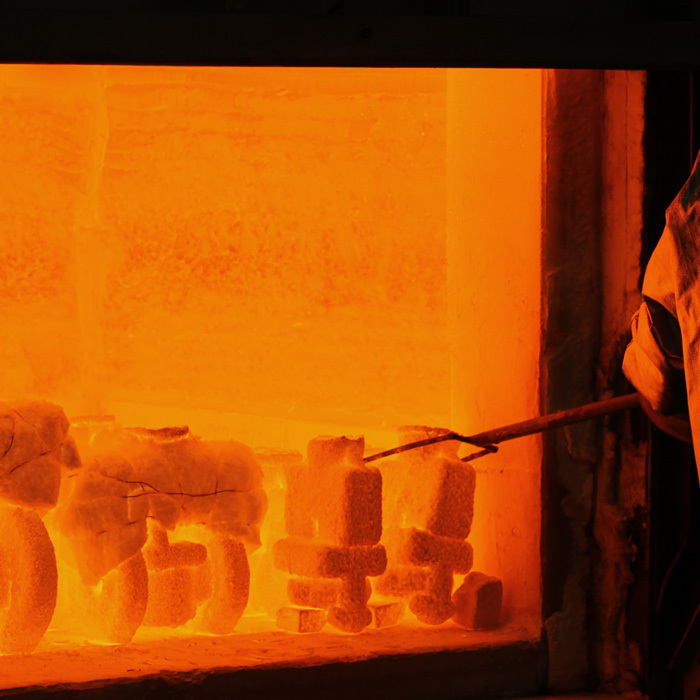 The Quality Assurance and Quality Management staff ensure quality levels are maintained both in our own plants as well as those of our suppliers (foundries, etc). 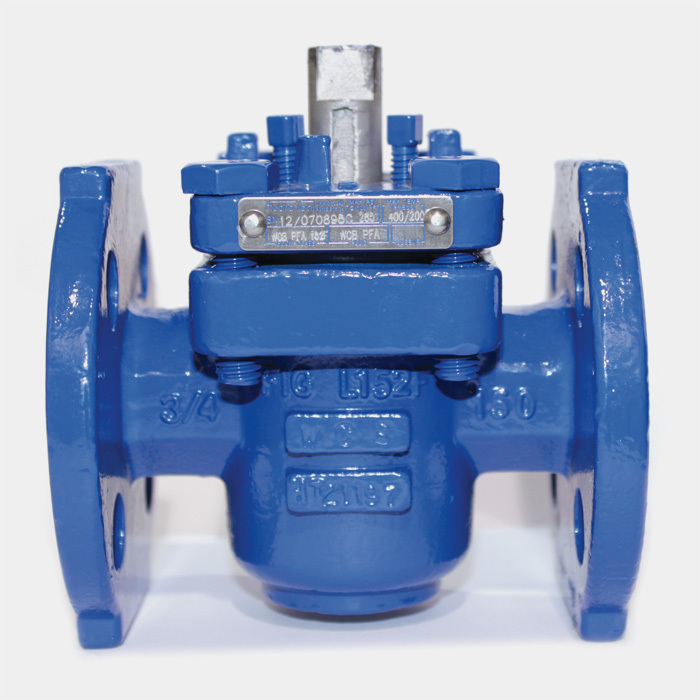 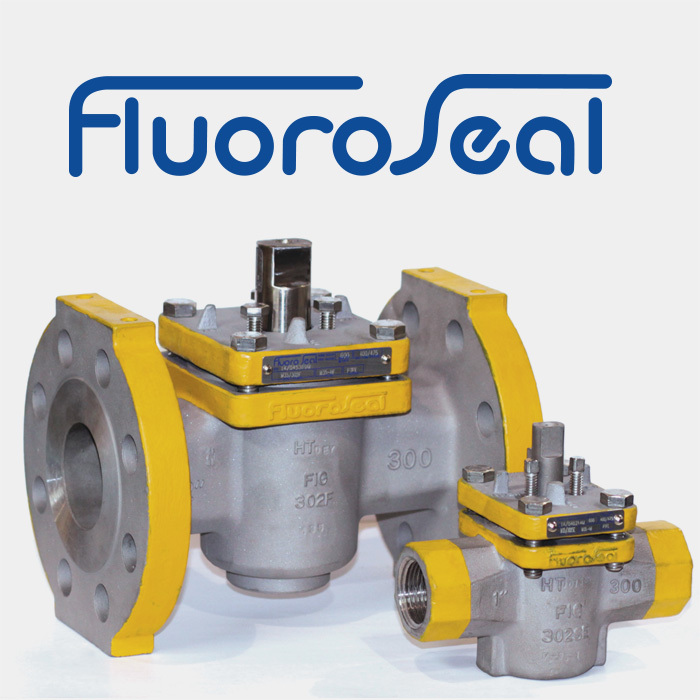 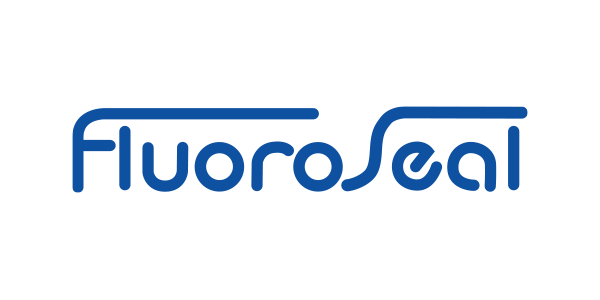 Finally, our Customer Service group, jointly with our numerous representatives and distributors assists clients in meeting their needs for FluoroSeal® Plug Valves in standard and specific applications.